Here is a free meditation tool to play nature sounds with corresponding nature scene. 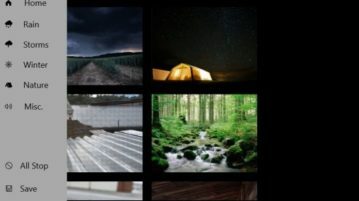 Use it to listen to soothing sound and see the corresponding landscape images on your PC to relax your mind. This article covers 10 free nature sounds apps for Windows 10. These sounds have a relaxing and soothing effect on your mind and body. Do try them out. 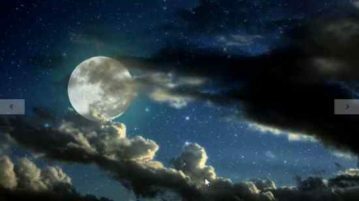 Night Sounds is a Windows 10 nature sounds app which can help you to relax, focus and even fall asleep faster. Check it out. 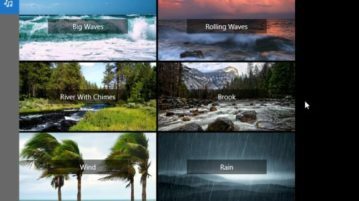 Sleep Waves is a free Windows 10 nature sounds app which offers lots of different relaxing sound along with a timer. Check it out. 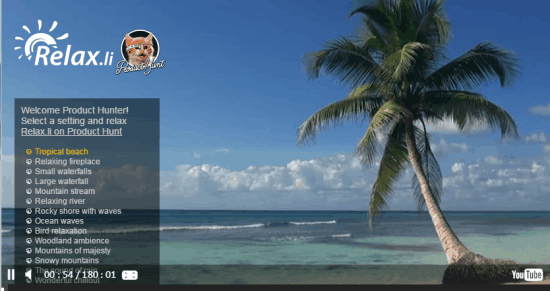 These 5 Chrome apps and extensions let you listen to relaxing sounds right from your browser. Check them out. Relax.li is the free website to listen to soothing nature sounds to relax. Choose from 16 unique nature sounds as per mood to relax. No download required.